1920 and the British Pottery Research Association, which was founded in 1937.
officially opened in December 1951 by H.R.H. the Duke of Edinburgh. and the British Pottery Research Association, which was founded in 1937. CERAM was the trading name of CERAM Research Ltd, a subsidiary of British Ceramic Research Ltd.
converted late-Victorian house in Queen's Road, Penkhull, the house bears the date 1893. 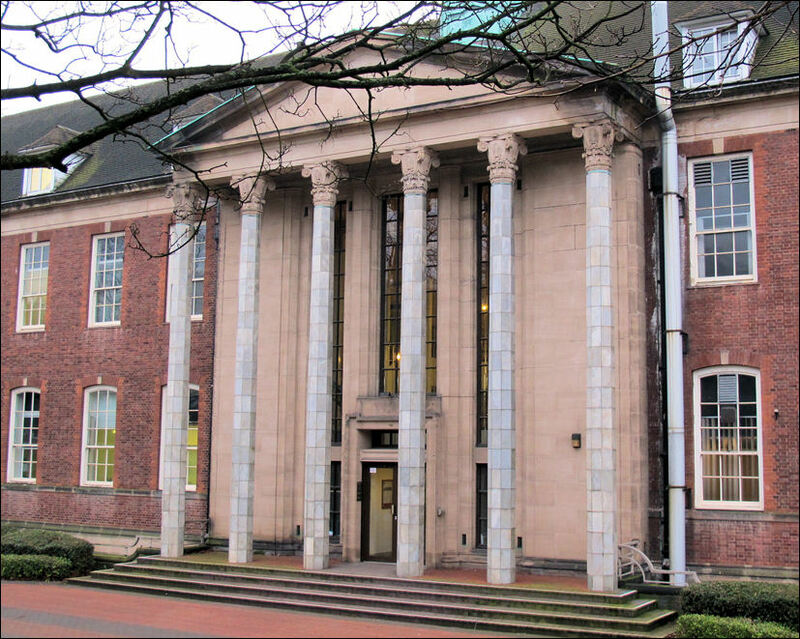 1920 - The British Refractories Research Association was formed. 1937 - As a condition of increased protection the pottery industry was required by the Import Duties Advisory Committee in 1937 to create a research association. 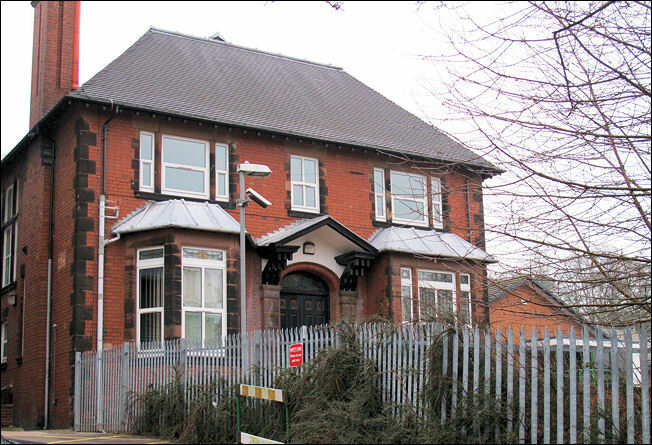 In 1939 the British Ceramic Research Association opened a research station in a converted late-Victorian house in Queen's Road, Penkhull. 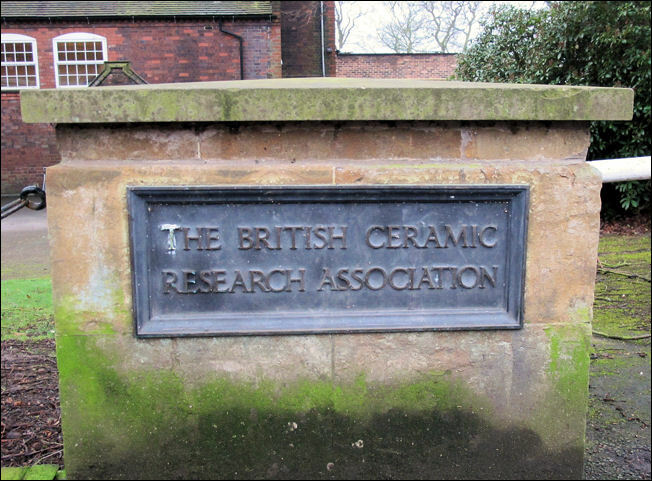 1948 - In April 1948 the British Ceramic Research Association was created by the fusion of the British Refractories Research Association, which had been in existence since 1920 and the British Pottery Research Association, which was founded in 1937. The joining together of the two associations resulted from a realization that the ceramic industry might best be served by a single research organization. 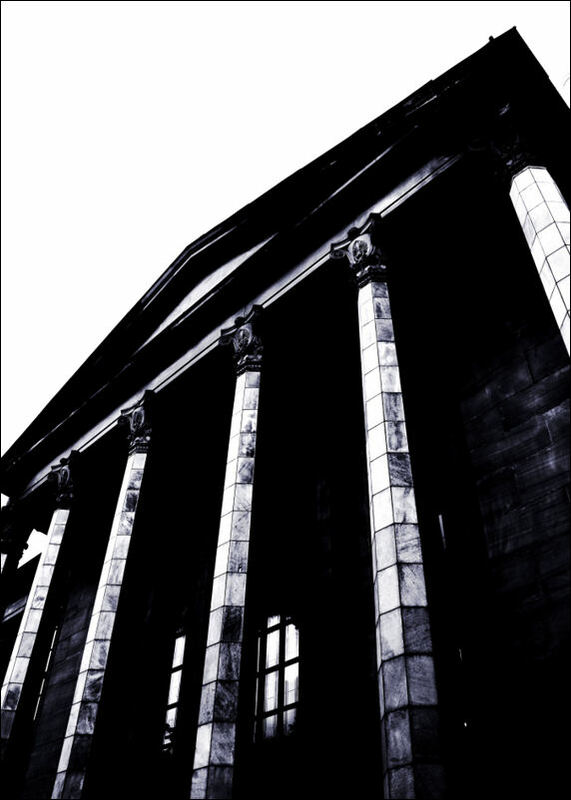 1951 - An imposing new building was erected in 1947–50 and officially opened in 1951 by H.R.H. the Duke of Edinburgh. 1986 - In May 1986 the name was changed to British Ceramic Research Ltd and have since been using the trading name CERAM Research (now CERAM Research Ltd). 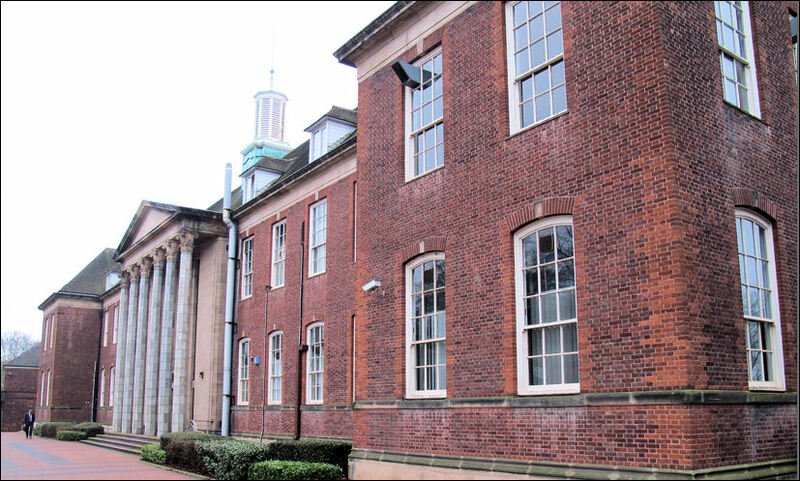 A look at The Mount - home and estate created by Josiah Spode II (1754-1827), master potter, of Stoke and also to examine the relationship between the estate and the village of Penkhull. 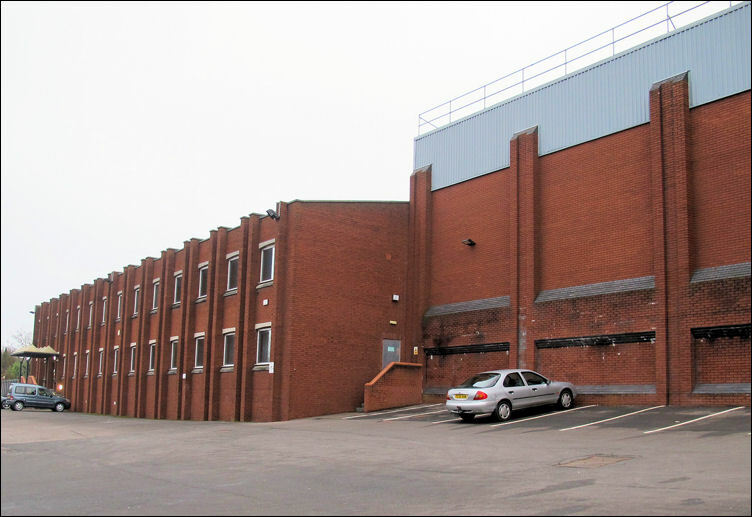 CERAM - Based in Penkhull Stoke-on-Trent CERAM is at the forefront of ceramic materials testing, research, process engineering, product design and failure analysis.